throughout Kendal and the surrounding areas. 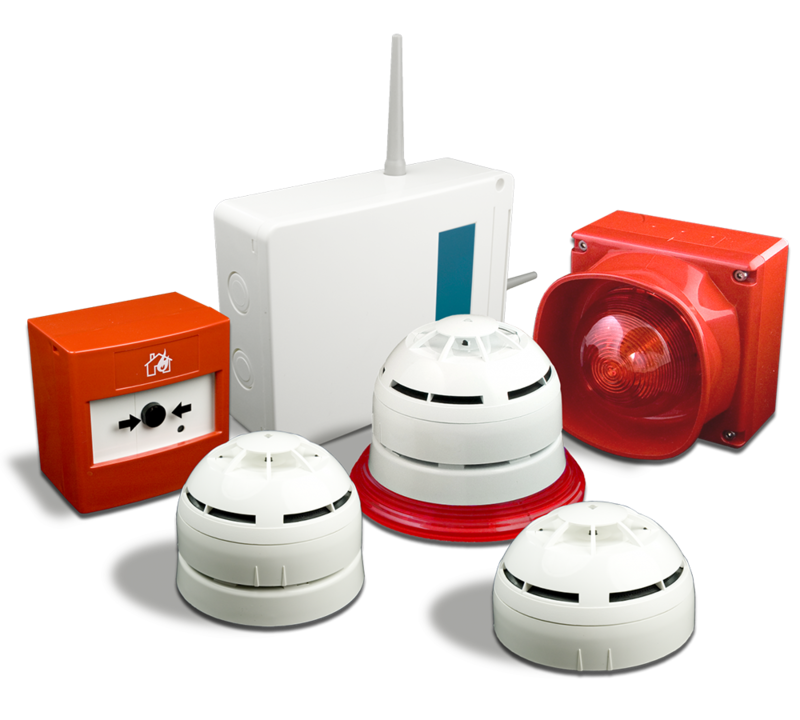 At Westmorland we can provide you with annual inspections of your fire alarm system, or more frequently if required throughout Kendal and the surrounding areas. This will help ensure that all component parts of the alarm are working correctly and predict any faults that could occur over time, in the same way that you would have your car serviced. In addition to prolonging the life span of the fire alarm, regular maintenance can also be a requirement by insurance companies and without evidence of a logged maintenance programme insurance policies may be made void. Between inspections from a professional, simple checks should be made such as making sure the alarm sounds - these checks should also be logged in your maintenance book. For more information on our maintenance programmes and what is most suitable for you, please contact us. We operate throughout the Cumbria and Lancashire area including - Please note we are not limited to these areas.